for RealAudio comments by the composer, 4:44. Salvation Theater, 1512 Griffith Park Blvd (at Sunset Blvd), Silverlake, CA. In 1998, Heasley embarked on his first lecture/performance tour of the East Coast, which included performances with The Anne LeBaron Quintet at The Frick Fine Arts Museum in Pittsburgh and with Loren Mazzacane Connors at the Knitting Factory in New York City. Back in California, Mr. Heasley conducted the Bay Area premiere of Lois V Vierk’s “Jagged Mesa” at the Berkeley Art Museum and performed the world premiere of Jonathan Harvey’s “Still” at Stanford University. The duo of Tom Heasley/Ken Rosser (Los Angeles guitarist) was born that year and rock band Oxbow invited the versatile Mr. Heasley to spend time in the studio and on stage with them. Finally, The Tom Heasley Trio played the Los Angeles Spruce Street Forum with ex-Mother of Invention Don Preston as a special guest. 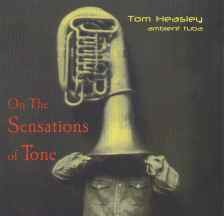 In the spring of 1999, Mr. Heasley produced several recording projects, documenting his Los Angeles-based collaborations (duo, trio and quartet) as well as recording a new duo with composer/percussionist Gerry Hemingway. He performed with the trio in San Diego and the Heasley/Rosser Duo played on KZSU Stanford's annual 'Day of Noise'. NY composer/guitarist Bruce Eisenbeil invited Heasley to perform with him in San Francisco on Eisenbeil's West Coast tour. Later that year, Mr. Heasley gave his first San Francisco solo concert at New Langton Arts, a performance that marked the first public appearance of compositions penned by Heasley. In 2000, Mr. Heasley found Bay Area engagements to be sparse. As usual, he managed to turn adversity into opportunity. 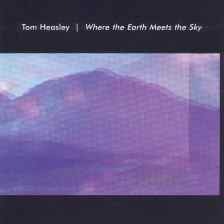 In the end, 2000 turned out to be a watershed year during which Heasley's true compositional voice began to sing forth. Hours of research into the assimilation of the tuba sound by digital signal processors proved to be a major ingredient in his evolving compositional style. His only Bay Area performance was on KZSU Stanford's Day of Noise - this time as a solo improvising composer. In the same year however, the industrious Mr. Heasley continued to make a name for himself elsewhere. He was invited by composer Anne LeBaron to be a guest lecturer in her Cal Arts composition class. The Heasley/LeBaron duo - electric tuba/electric harp - materialized briefly at Silverlake in Los Angeles. Heasley returned to Los Angeles again later in the year to play duos with guitarist Rosser, including a date at the brand-spanking-new Knitting Factory with very special guest percussionist/drummer Danny Frankel. Heasley also played two solo sets in San Diego during which his compositional style really began to emerge. 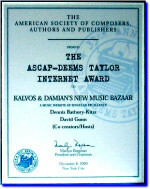 Two of Mr. Heasley's first compositions - written early in 2000 - were among works featured on a Fall edition of 'Mappings', the weekly new music show aired on Antenna Internet Radio. 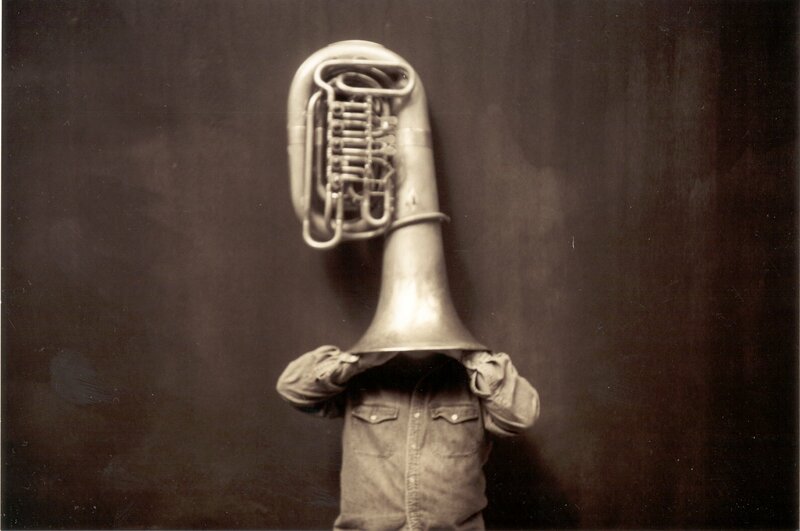 This year - 2001 - finds Mr. Heasley playing the first full program of his own music for tuba and electronics at San Francisco's Luggage Store Gallery. Heasley's work caught the 'wide open ears' of Carl Stone, who interviewed him on KPFA. Heasley will return to the Los Angeles Knitting Factory - for the first time as a solo composer/performer - this spring. In May, he will present new works at the Berkeley Art Museum, as a complement to the exhibit 'Minimalism, Then and Now'. Mr.Heasley is currently busy recording and assembling his first solo CD, which he hopes to have ready before the end of the year.